Are you among the ones who can’t resist oneself from counting the number of days left until Christmas? 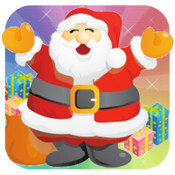 There are hundreds of Christmas themed apps for iPhone that will keep you entertained. Here we have found some fabulous iPhone apps which are completely free of cost & will count the number of days left until Christmas, in a stylish manner. This app will certainly delight ardent music fans. 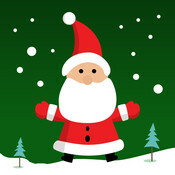 While counting days, one can really hear great holiday music along with enjoying an animated image like Santa, snowman or Christmas tree, which will be displayed by the app in the background. One can also put one's own image as the display background. One can even update his Facebook status by revealing the number of days left until Christmas. A combination of amazing soundtracks & wonderful animation is really going to be a feast for the eyes of the users. This app will not only let you know the number of days left until Christmas but will also make you know the exact countdown that includes seconds, minutes & hours. You can either select a song track from your own music library or you can choose from a great collection of listed songs, inspired from Christmas which include some awesome tracks like 'Dance of The Sugar Plum Fairies'. Once you have set a Christmas countdown the app updates its badge every morning, automatically. 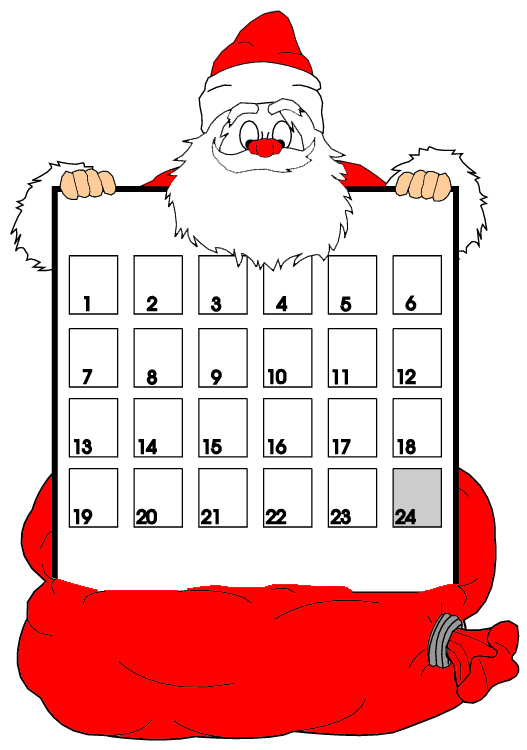 This app allows a user to know exactly how many days are left until Christmas. Apart from that, it also lets a user know about exact number of hours & minutes left to the occasion of Christmas. This app also lets you know other information related to Christmas. For an instance, if you want to know exactly which day of the week Christmas falls on, this app will let you know that. Christmas is a time for full-fledged preparations. However, people having a really busy schedule may find it hard to get started with the preps. For such people, this app can really come in handy. The app displays a prominent badge label count down on the homescreen. 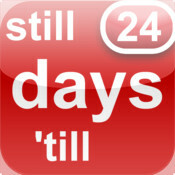 No matter if the Internet is working or not, once activated, countdown will continue to work. One can also enjoy playing Christmas carols on the built-in-piano. You can also set a Christmas countdown for the next year. Choose from an amazing collection of wonderful characters who hold various signs, which count the seconds, minutes, hours & nights to Christmas. A really unique design, to let you countdown till Christmas. 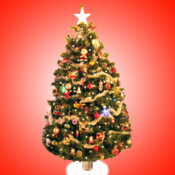 Do you love Christmas? If yes, then keep yourself updated with the information regarding how many days are left for Christmas. 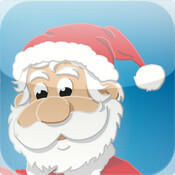 This version of the app includes various classic songs based on the theme of Christmas & a cool Santa tracker. 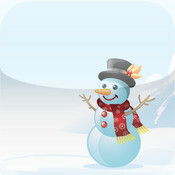 This app also features a real-time clock, random snow effects. Day/night cycle, etc. There is no denial to the fact that keeping track of the number of days left until Christmas was never a more fun-filled experience as it is now, with the availability of cool iPhone Apps for Counting Down to Christmas. Should You Insure Your iPad and iPhone?